Cool your smoke. Filter your smoke. Overall, just make your smoke better. 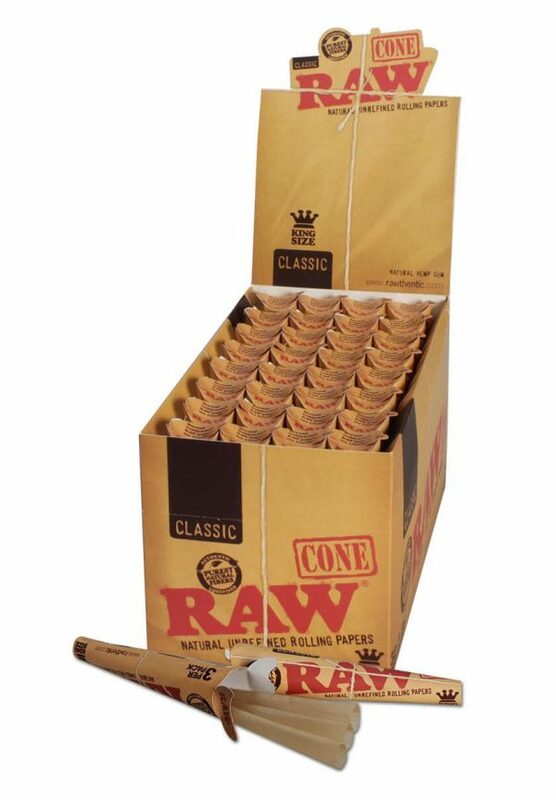 Price per box of 10 filters. 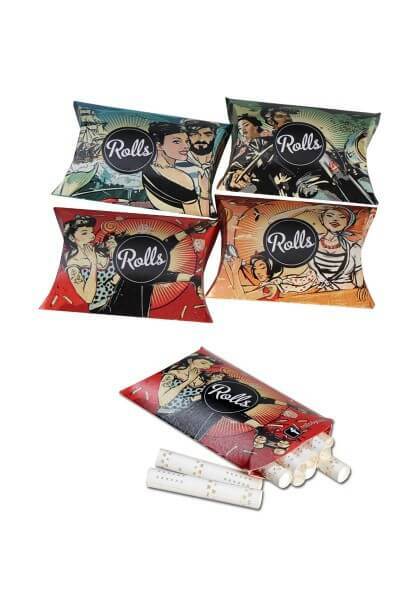 Due to modern laser technique, ‘Rolls’ Smart Filter Pocket Pack ensure cooler smoke in combination with a specially designed filter for smoother smoke and less harmful consumption. All in all, this makes for a better and at the same time fuller taste as bittern in herb mixtures are filtered out of the smoke. 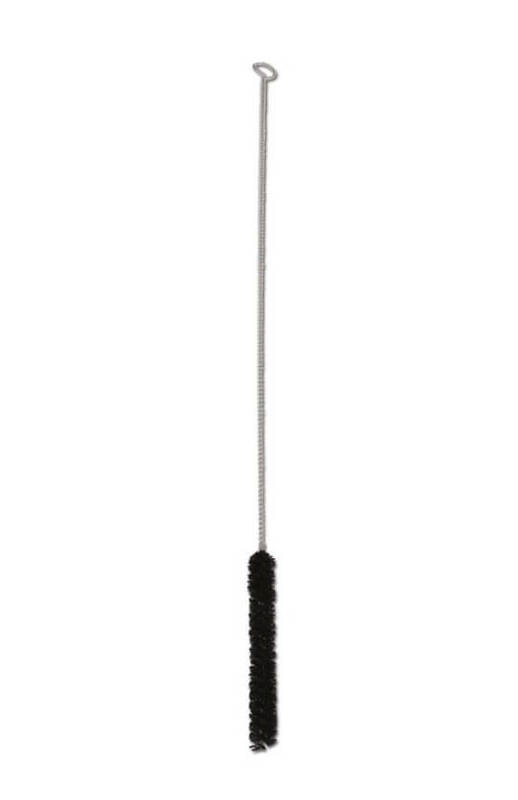 With the aid of the filter material, harmful substances like tar, condensates, benzol particles and other unhealthy substances are filtered. THC and CBD are not filtered out of the smoke! Innovative cooling system: the blaze of a herb mixture can be 400-700 degree celsius hot. Drop of temperature occurs in a range of millimeters. Due to the length of the filter and the special cooling system, the air in a draw can cool down up to 200 degree celsius. 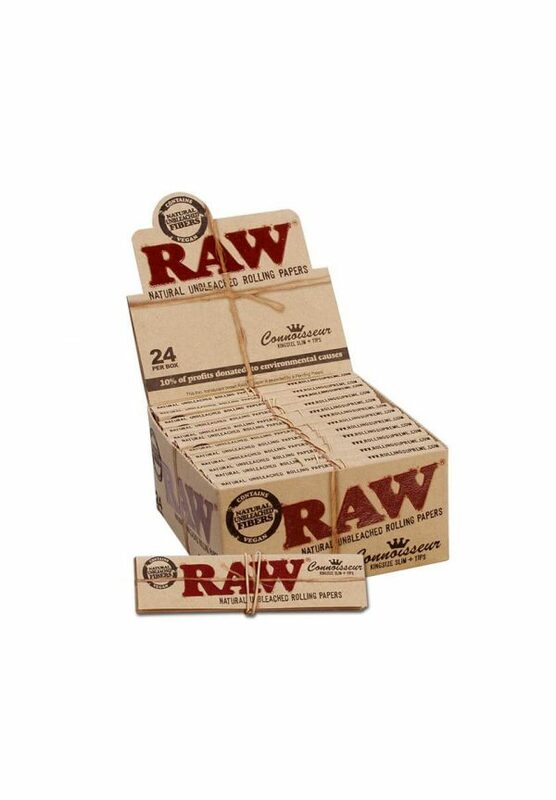 Application: The half of the filter is rolled with the logo-side into the rolling paper. This way, the cooling system with the six suction holes in the form of crosses adds cool air to the draft. Pocket Pack: Designed for journeys, with special opening and individual design – simple and quick take out!